A unique experience awaits the outdoor enthusiast at this private game lodge surrounded by the majestic Waterberg Mountains. 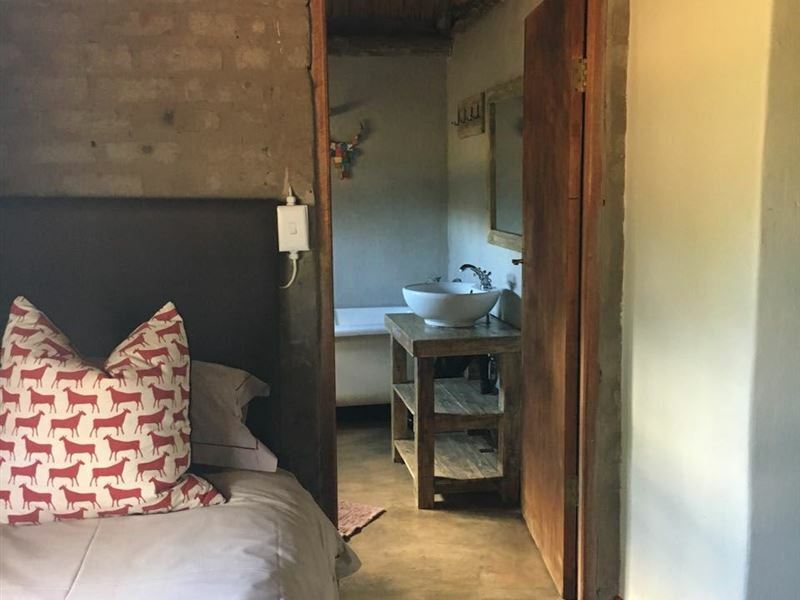 Located only 200 km from Pretoria in a malaria free area, 36 km from Naboomspruit in the Limpopo Province, it is the ideal getaway from the hustle and bustle of the city.<br /><br />We have seven stylish, thatch roof chalets all with en-suite bathrooms, kitchens and their own braai areas. 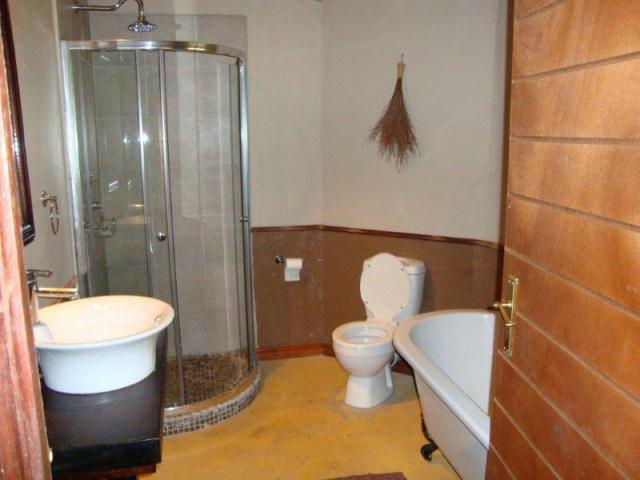 There are three standard huts with shared facilities and two exclusive private houses. Enjoy your self-catered meals at your private braai area or at the lapa if you are a family group or friends. We are able to provide catering for groups on request.<br /><br />Explore nature from your own quad bike. The game farm has quad bike trails over 70 km long, or take a more challenging trail of 30 km through the foot end of the mountain range. This is a truly spectacular adventure catered for the novice rider and experienced rider. <br /><br />Enjoy playing golf at four exceptional bushveld golf courses within close proximity to Vilagama, with the Legend golf course at Entabeni only 10 km away. "As jy lus het om te rus is dit die plek vir jou"
"Pragtige plek,rustig en personeel baie vriendelik en behulpsaam. Baie skoon en netjies." 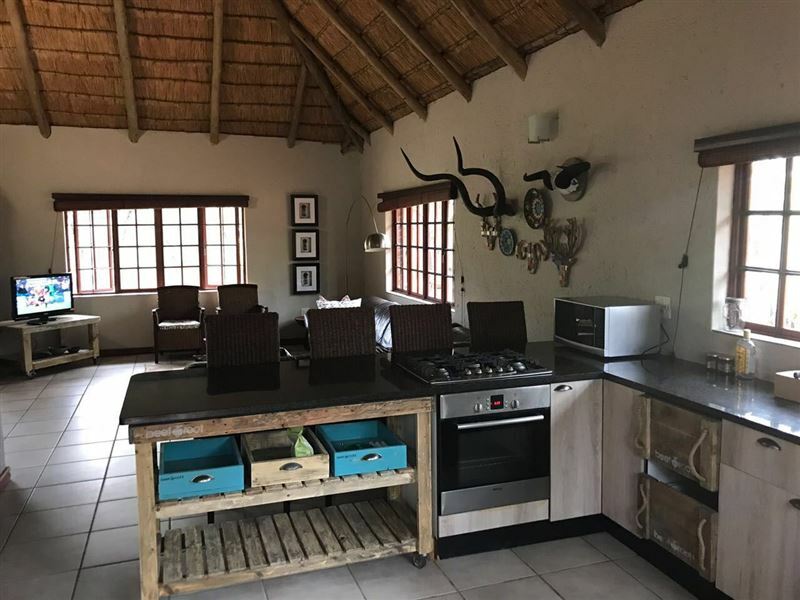 "Great game drive and friendly staff from Lodge Manager down"
"Loved the location and settingVery helpful staffClean and neatLooking at further bookingWould reccommend to others"
"We were a group of 14 people. Some of us stayed in 8 sleeper house, 2 sleeper chalet and huts. The accommodation was clean and comfortable. Jacob, the manager of the lodge was very helpful and friendly, as well as the other staff. We were plesantly surprised by the amount of game on farm. We would definitely recommend Vilagama Private Game Lodge for a peaceful bush experience." 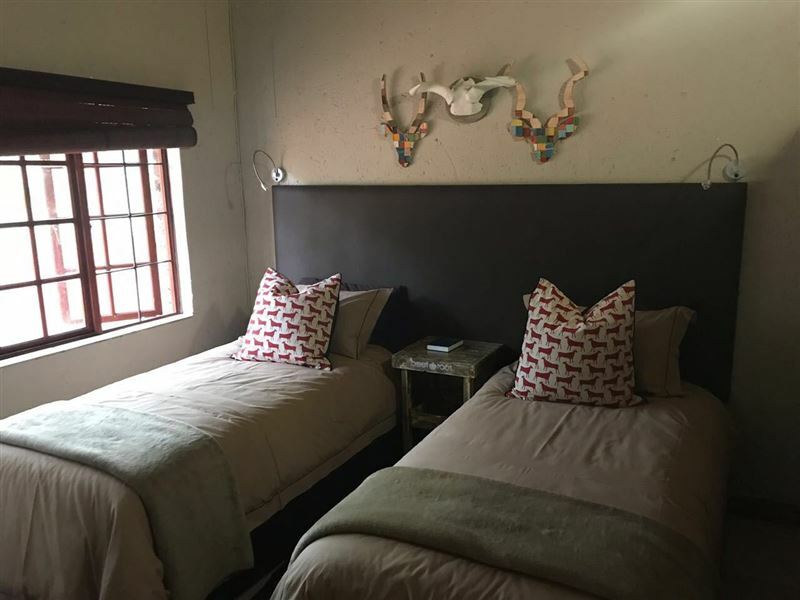 "It was a pleasure Its \one of the places you can have fun in or have peace of mind thank you"
"Villagama is &apos;n pragtige plaas met baie mooi diere en natuurskoon. Michelle het ons baie op ons gemak laat voel en is beslis &apos;n aanwins vir Villagama. Dit was so ontspannend om langs die braaivleis vuur te staan en na die sonsondergang te kyk. Die dam het ook &apos;n rustige uitwerking op &apos;n mens en dis waarlik &apos;n plekkie waar &apos;n huisgesin dit baie kan geniet.Ons het dit vreeslik geniet by Villagama." "A place to be when you want to have fun, peace and relax." "We were in the area to take part in a &apos;Save the Rhino&apos; trail run at Legend Golf Resort, this was the perfect place to rest our weary legs at the end of the race and very quick and easy access to Legend for the early morning starts.A plus, will definitely come back." "Michelle is fantastic! Helpful and kind beyond all expectation. Thank you!" "Lovely. Michelle was extremely helpful and even though the electricity was off on Saturday, she made sure everybody was comfortable. Thanks for everything. You will be seeing us again."